The top seeds from the AFC and NFC meet in compelling Super Bowl matchup on Sunday that appears basically even as it’s considered to be a pick’em at this point. The Seattle Seahawks are looking to become the first team to repeat as World Champions since the New England Patriots did so 10 years ago. 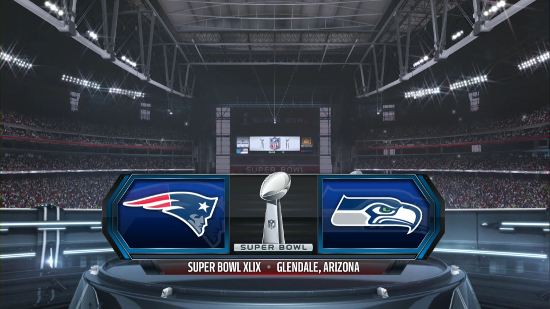 Rich Grisham and I got together to discuss Super Bowl 49 while playing it in Madden NFL 15. The full game with commentary is below along with a video highlight package for those who’d rather get the quick recap of events.